The Diaflash BX is developed for super sensitive spinning for predator fish like perch and trout. 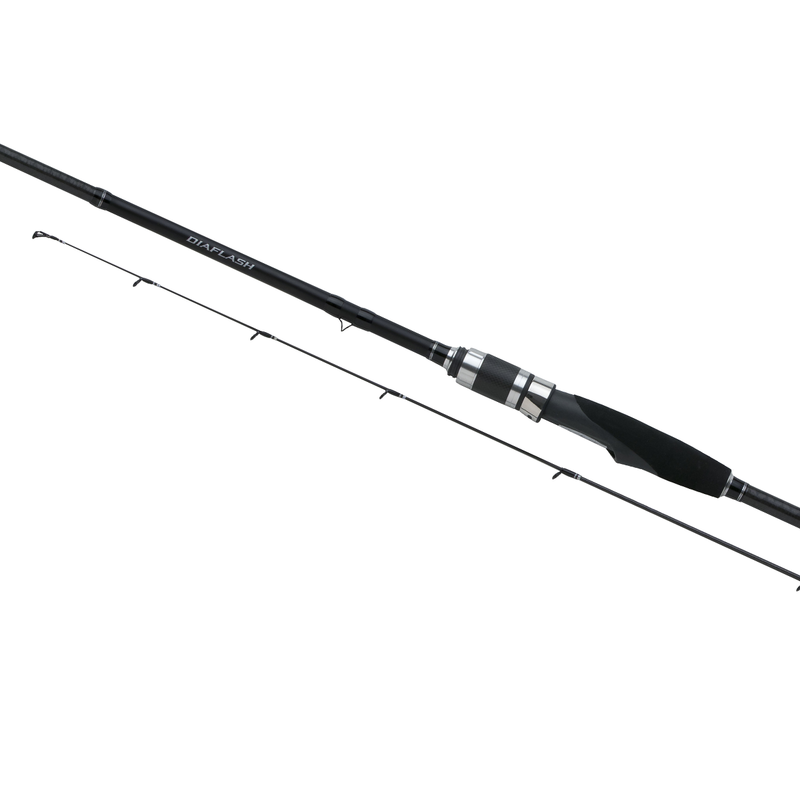 The rod can be used for fishing with small softbaits, dropshot rigs, spinners, and jigheads. The rod has a very sensitive Taftec Alpha tip section and the rest of the blank has enough backbone to set the hook when a fish takes the lure. The Taftec Alpha tip will help the angler to register every bite and to feel what is going on under the surface. Taftec Alpha tips are not only very sensitve they are also very strong.